Starting around the middle of last year, I started finding an increasing number of outlets for my fiction. Many of the stories accepted still haven’t found their way into print. Now might be a good time for a recap of what has come before, and what’s coming soon. “Remodel With Swan Parts” APPEARED 5/2011 in Electric Spec (free to read here). “The Need to Desire” APPEARED 8/2012 Phantasmagorium weekly feature. (Now free to read HERE). “Montalov’s Box” APPEARED OCT 2012 by Phantasmacore. “Diamond Dust” FORTHCOMING The Grimscribe’s Puppets (Ligotti tribute), editor Joseph S. Pulver Sr., publisher Miskatonic River Press. 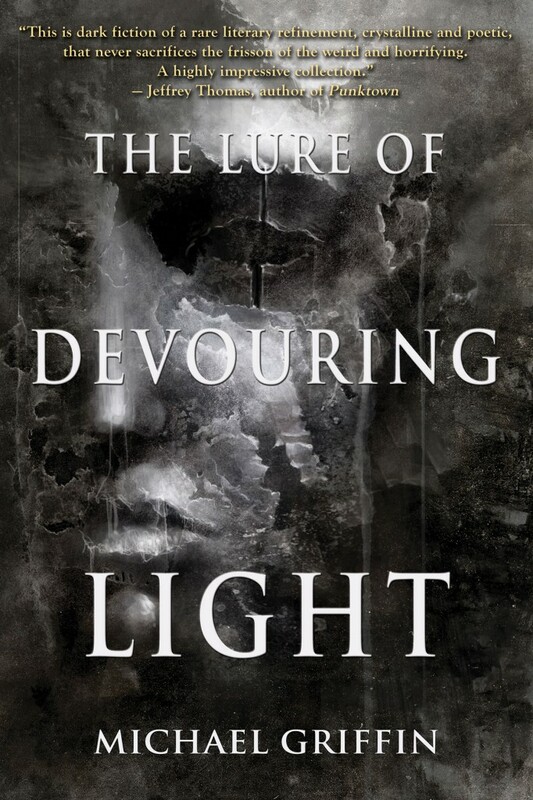 “The Lure of Devouring Light” >FORTHCOMING in Apex Magazine. “Nectar of Strange Lips” >FORTHCOMING in Lovecraft eZine. “May Dawn Redeem What Night Destroys” >FORTHCOMING in Mighty In Sorrow (Current 93 tribute), editor Jordan Krall, publisher Copeland Valley Press.